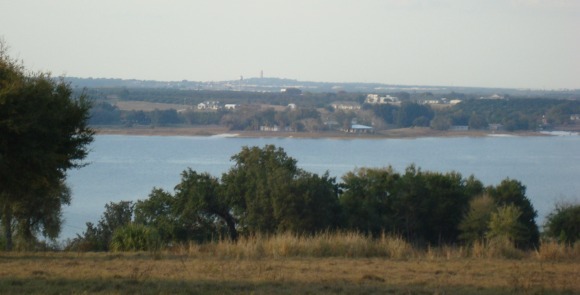 Scenic Highway 17 is known as the Ridge Scenic Highway in Polk County. 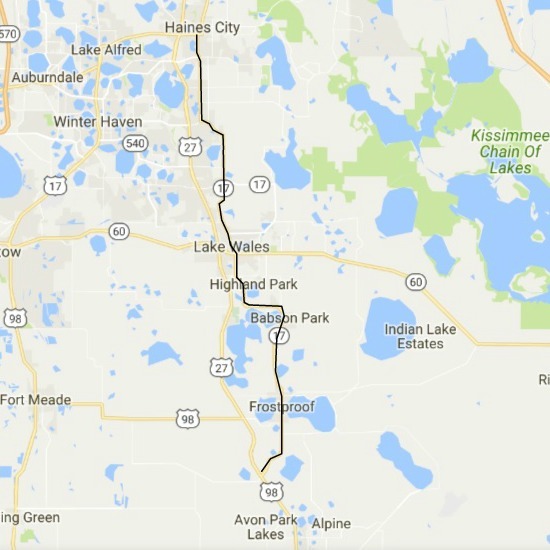 It meanders from downtown Haines City through Lake Hamilton, Dundee, Lake Wales, Highland Park, Babson Park and ends just south of Frostproof on US-27. 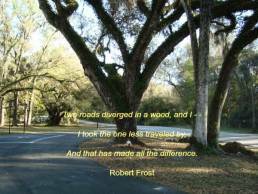 You will see hundreds of lakes and thousands of acres of orange groves and many historic communities. It's Old Florida through and through. The scenic highway has much less traffic than US-27 just to the west, and the smell of orange blossoms in the spring will make you want to stay in Florida forever. At least that's what happened to me many years ago. Here are 5 of the several historic small towns you will see along the way. 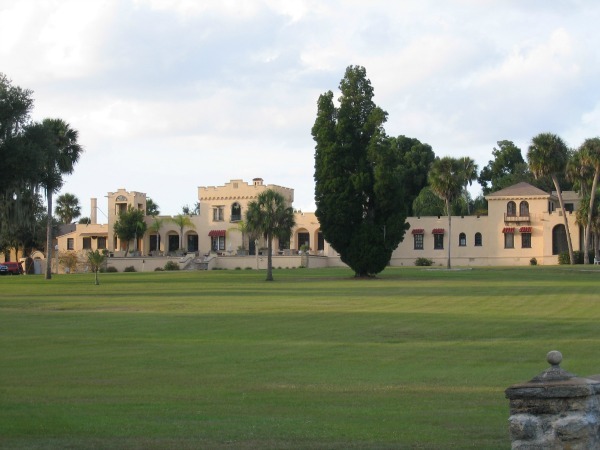 HAINES CITY is an old citrus town located at the north end of the highway. 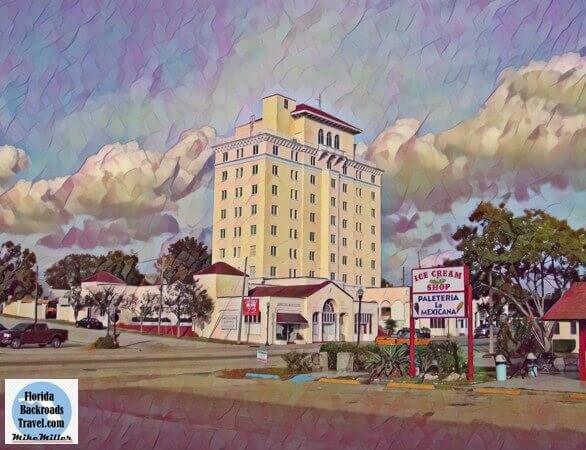 It's downtown features the majestic historic Polk Hotel. Click photo for more info. 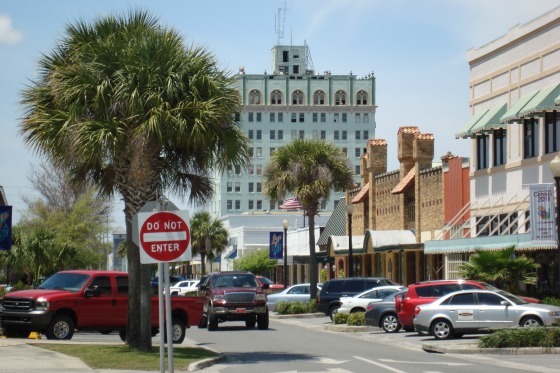 LAKE WALES is an old city with a beautifully renewed downtown area. The historic Walesbilt Hotel is in the process of being completely renovated. Click photo for more info. HIGHLAND PARK is a tiny village with an historic inn and golf course. Its developer built Casa Josefina in honor of his wife. It has 32 bedrooms and 10,000 square feet. Click photo for more info. BABSON PARK was developed by a famous businessman, Roger Babson, who also founded Webber International University. Click photo for more info. FROSTROOF is in the middle of citrus and cattle country and was the home of two agricultural pioneers, Ben Hill Griffin and Latt Maxcy. Click photo for more info. Over 68,000 followers can't be wrong. 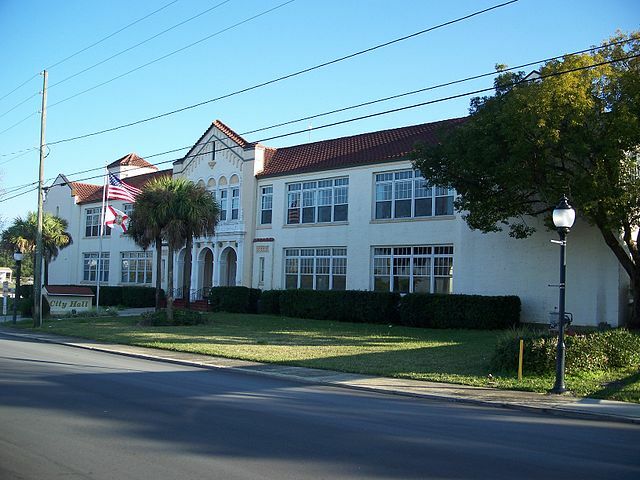 Off the beaten path Old Florida lodging, historic towns, attractions, festivals, scenic drives, day trips, road trips, and more.